These all-purpose 8 oz. 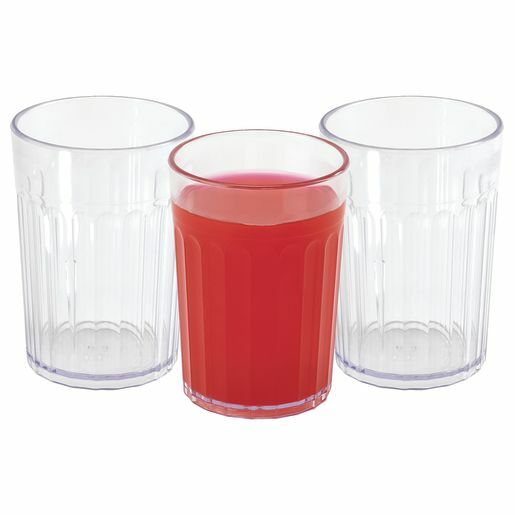 tumblers are stylish, stackable, and made from unbreakable polycarbonate. BPA-free.